It’s not only controversial for researchers just now hearing of the findings. 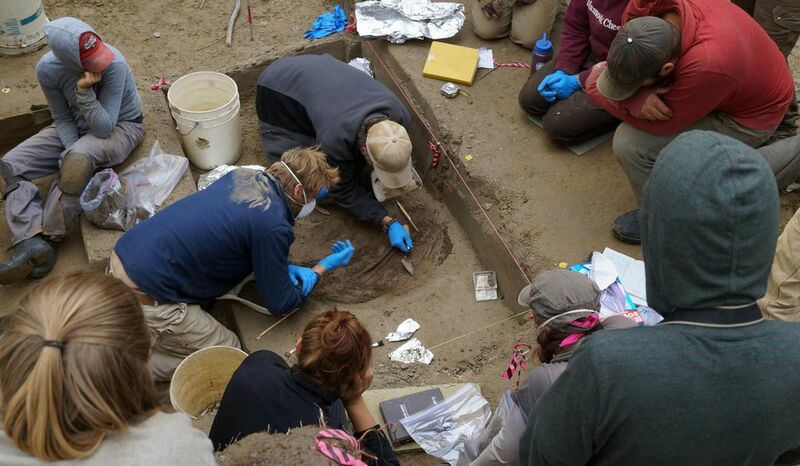 Archaeologist Ben Potter, an author on the new study, has worked at the Upward Sun River site since 2006 and was the one who discovered the children in 2013. He actually disagrees with that interpretation of when the migration into Beringia happened. 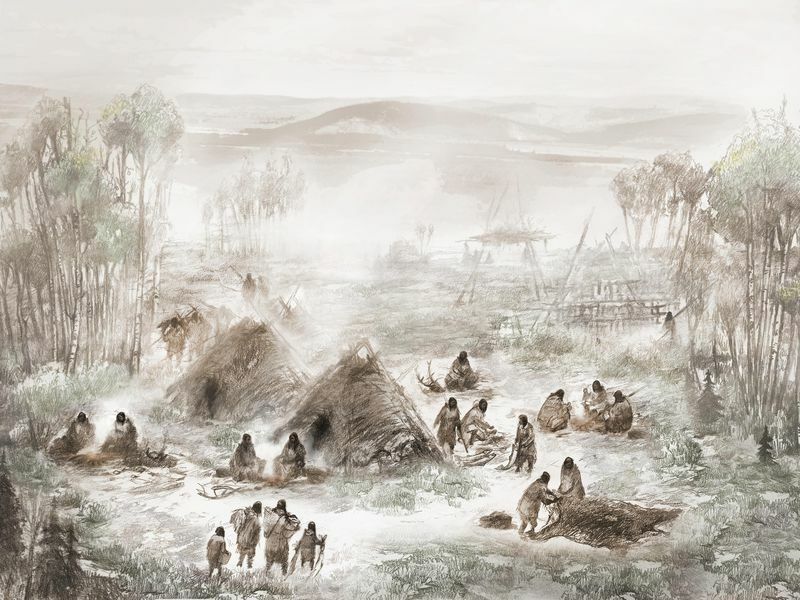 If the Ancient Beringians split from the rest of the Native Americans before crossing the land bridge into North America, it would mean multiple waves of migration happened. That’s how Potter interprets the findings. But how can two such different scientific interpretations coexist side by side? Welcome to the real struggle with the story of human history: the question of whose facts come first, those of archaeologists or those of geneticists. In other words, do researchers prioritize evidence derived from artifacts and material culture, or DNA analysis and demographic comparisons?